What I want to come the next generation of Nexus? First I want to be made from Sony! 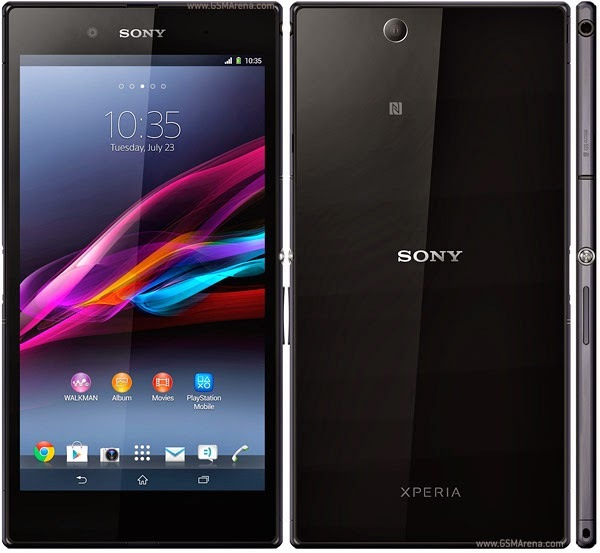 Simply I LOVE THE DESIGN from the Xperia family! 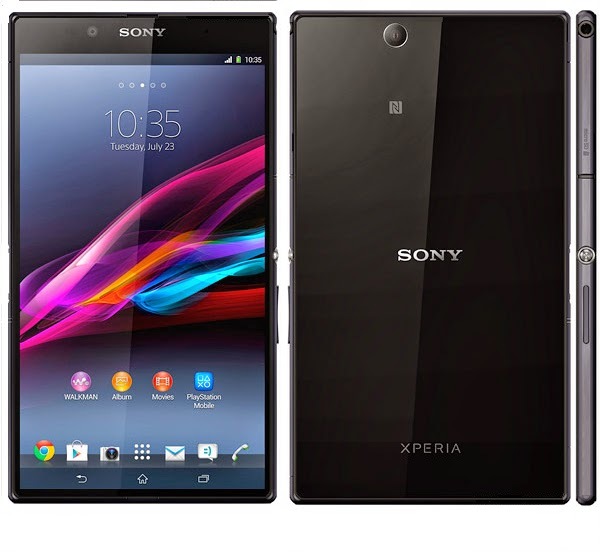 First in my opinion Google NEED to look at Xperia Z Ultra. Second is need to cut the margins on all sides to half. Tree is to keep the size of display (6.4 inch) - the same on Z Ultra. Four is to keep the front side clean - no logos, no speakers holes, no earpiece holes. In back side: background (carbon fiber - covered with Gorilla Glass 3); Sony logo in the bottom; in landskape mode a huge and thin NEXUS logo; and in the top center a camera with 20 Mpx and a 4 LED Flash's. On a single side: USB Door; microSIM Door; in the middle of side Power Button & Volume Button; hadephone jack. Other 3 sides clean, nothing on them!